Do like this perfume but had been struggling to get a new bottle when it was running out - find it is long lasting and does not go 'off' after a while as some can do. 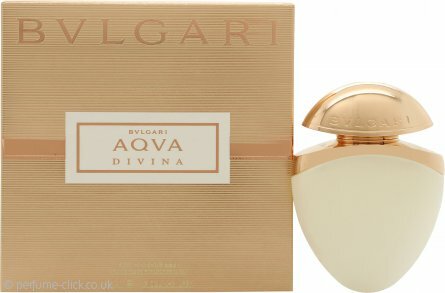 I purchased a small bottle of this superb fragrance and I was thrilled with the product, in fact my husband loves it when I wear it, he says that I have an air of grace when wearing it. Hearing this feedback from him I decided to purchase a larger bottle as the small one is almost finished. Also it was a fantastic price. I got this on the off chance that I may like it. Oh wow, I am so pleased that I purchased this fragrance. I do find that the majority of the female fragrances are a bit sweet and too floral for my liking. This however is spicy and woody which I much prefer. My husband and friends all comment on how good it smells on me. When I come to think of it I do love Bvlgari. You can't go wrong with this beautiful invention.